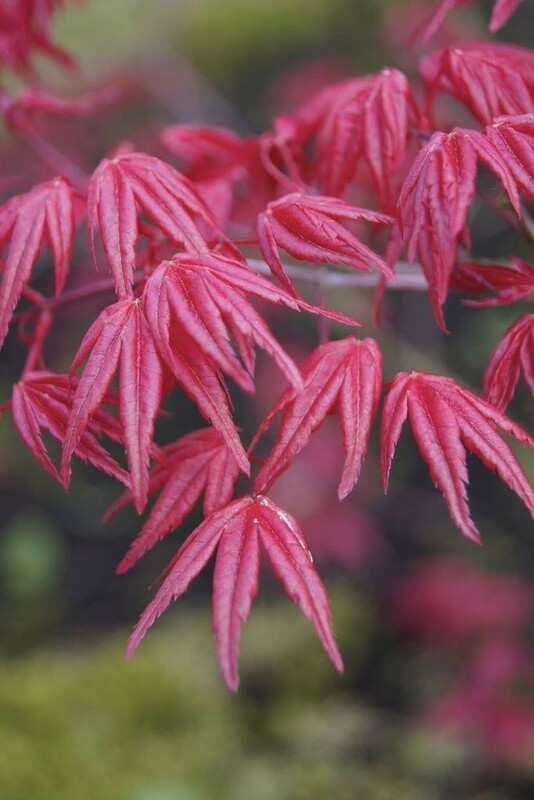 This Extremely Sought after Acer is renowned for its Beautiful Blood Red Spring and Autumn Foliage Colour. 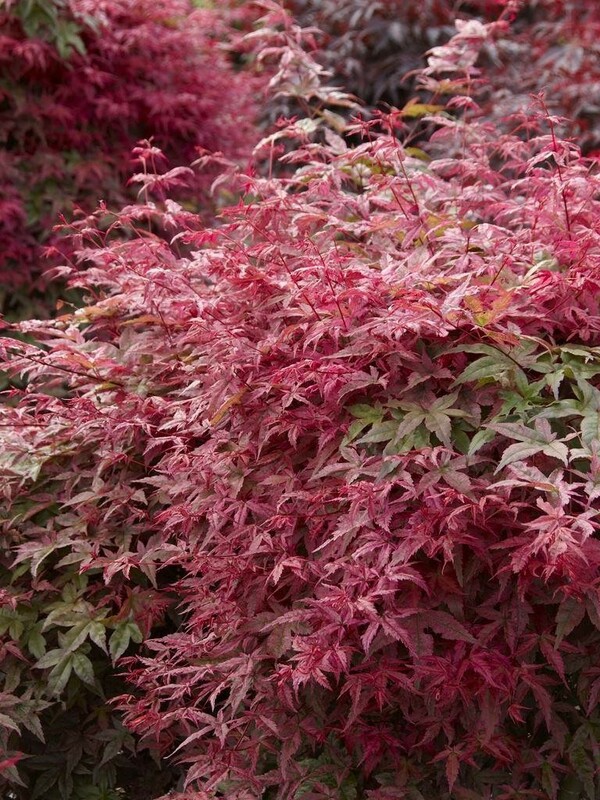 As summer progresses the older leaves turn green but the young shoots are tipped with burnished-red young leaves. 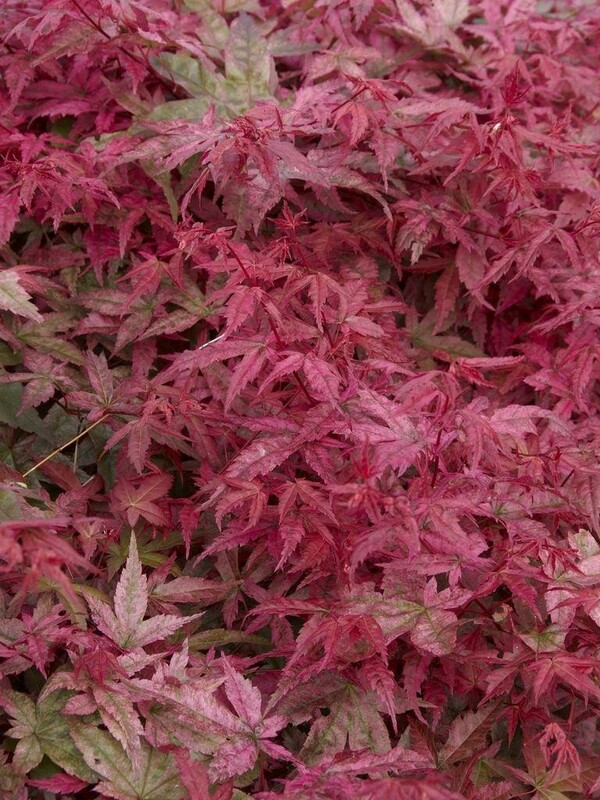 It is ideal for an oriental style garden, and really needs a special position where it can be admired, may be a large patio container? 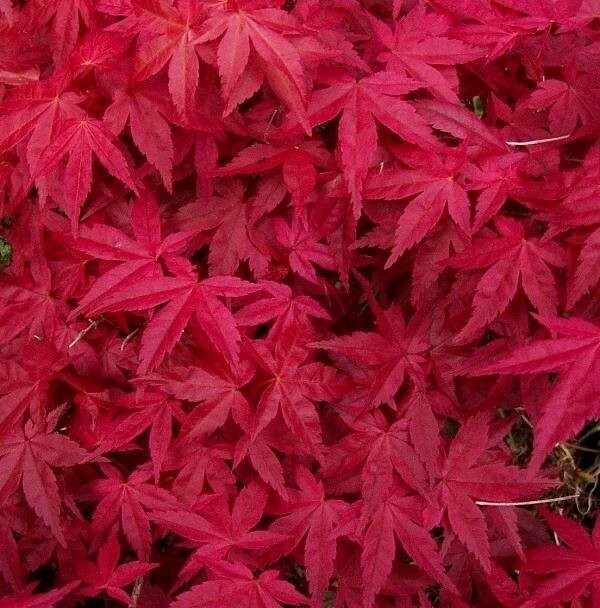 Supplied at around 100-150cms tall.